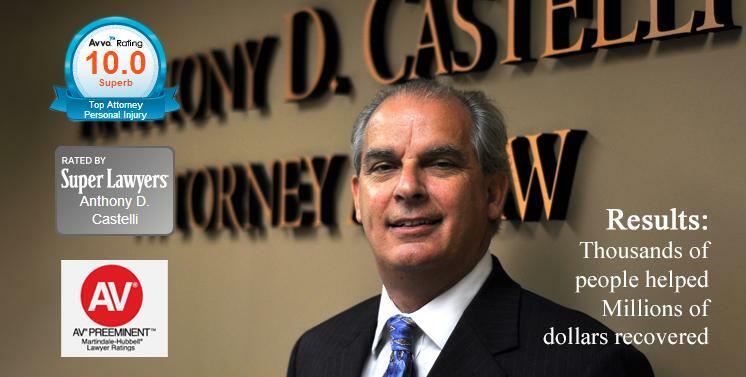 Anthony Castelli has over 30 years’ experience as a Ohio Workers Compensation attorney. The worker's compensation laws provide monetary compensation to pay for medical expenses and to replace lost income as a result of injuries or illnesses that arise out of an employment as well as other monetary benefits. Do not count on your employer helping you. 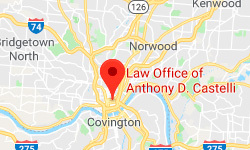 Do not count on the Ohio Bureau of Workers Compensation to help you. You are on your own in a battle you are not prepared for. Mr. Castelli handles his worker's compensation claims on a contingency basis, which means that a legal fee is paid only if he successfully obtains a recovery for you, although there may be expenses. The term "workers' compensation" refers to a system of laws outlining specific benefits to which injured employees are entitled, and the procedures for obtaining such benefits. Every state has its own workers' compensation laws, which are contained in statutes, and vary somewhat from state to state. In addition, there are special, federal workers' compensation laws for employees of the federal government and other, specific types of industries. Under the law in most states, every business must have some form of workers' compensation insurance to cover injured employees. Filing a workers' compensation claim is similar to filing an insurance claim; it isn't a lawsuit against an employer, but rather a request for benefits. However there are many legalities and traps for the uninformed. You may end up in front of a hearing officer. If you have been injured at work; attorneys specializing in workers' compensation law can explain the complexities of workers' compensation and help you secure the maximum benefits to which you are entitled. Need Professional Help With Your Workers Compensation on the Job Injury ? Then contact the Attorney Anthony Castelli for your FREE No Obligation Consultation at 1- 800-447-6549. We really do welcome your call. We will gladly talk with you over the phone without charge. During the day, we'll return your call promptly if we are not available when you call. And if for some reason we can't help you, we will try to refer you to someone who may be able to help... that's our Promise to you.